Earth Day may be once a year, but did you know that by using World’s Best Cat Litter™, you’re making a positive impact on the planet every day? 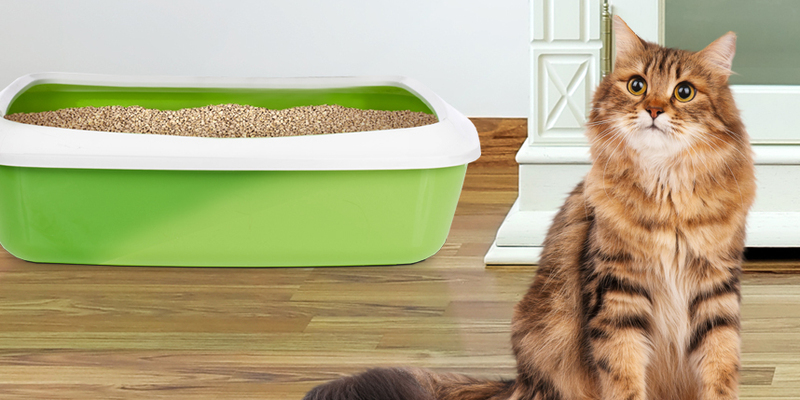 Pet living expert, Kristen Levine, shares tips and advice on keeping cat litter in the litter box and off the floor. 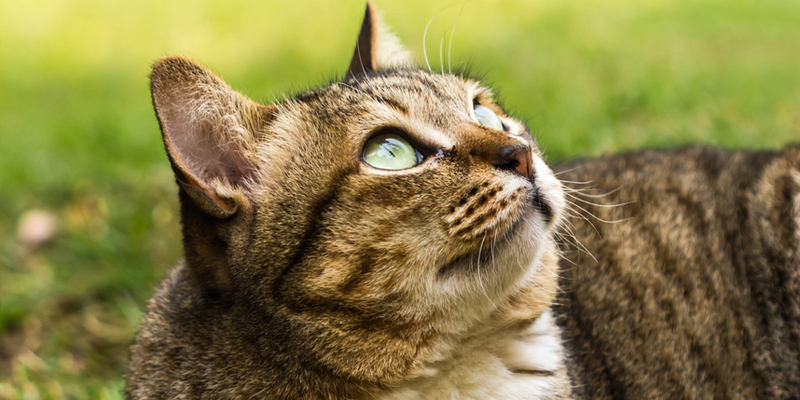 Wondering why your cat is sneezing? 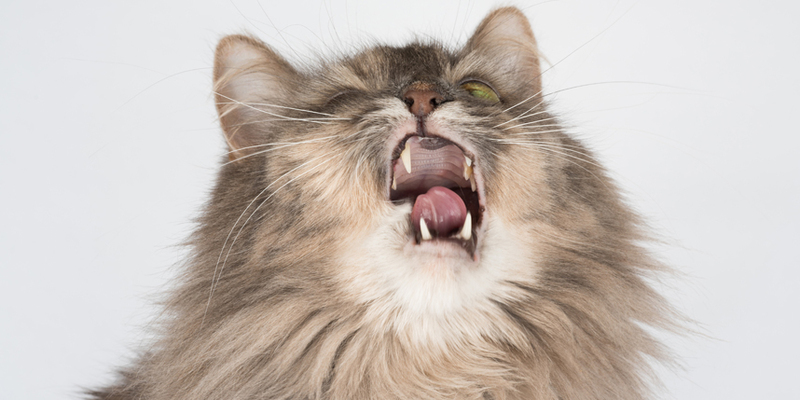 There are multiple causes of cat sneezing, but some are more common than others. Learn what causes are most common, and what symptoms could hint at a larger problem. 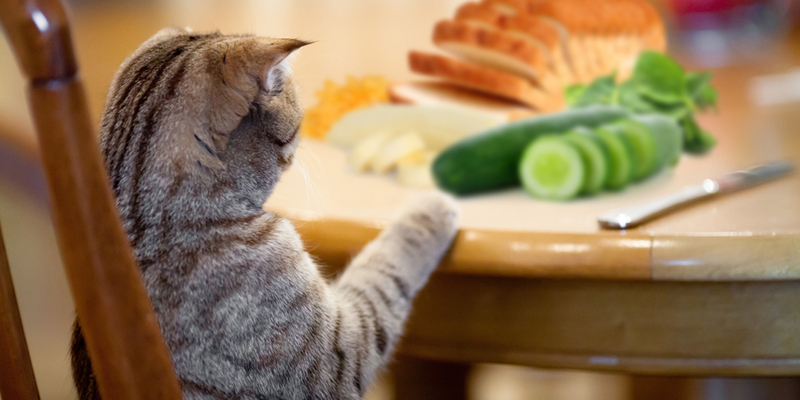 A number of things can cause your cat stress. 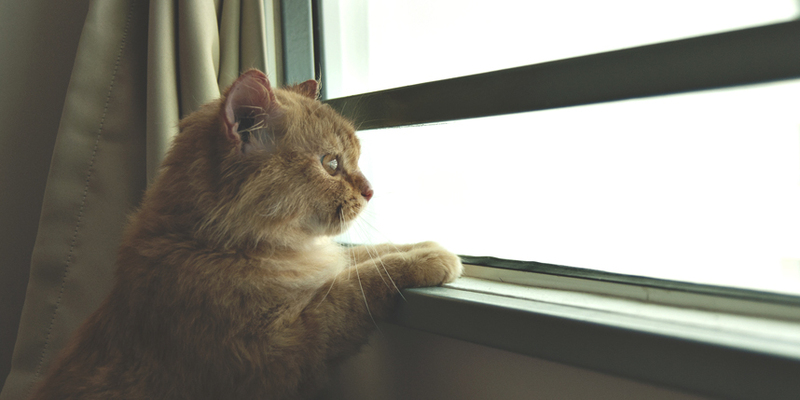 Check out these tips to recognize the subtle and not so subtle signs of stress in your cat. Ever watch your cat sleeping and wonder what’s going on in his or her head? 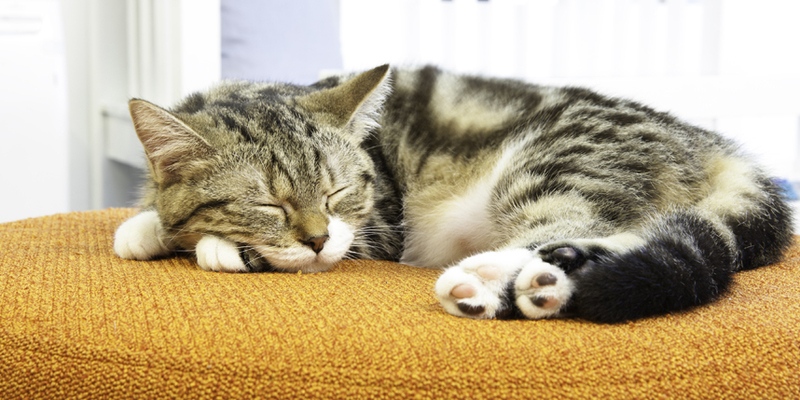 Here are a few facts you might want to know about your sleeping cat. Wondering how to give your cat a bath? 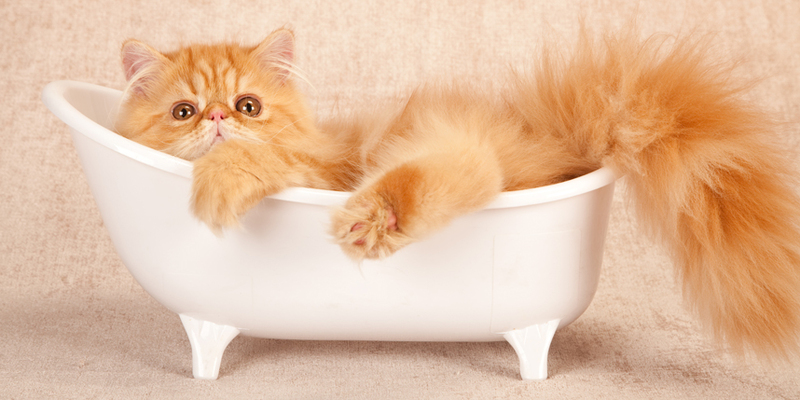 Bathing a cat can be a tough process but we have 8 tips to help you give the perfect cat bath. Summer is a fun time for you and your cat! 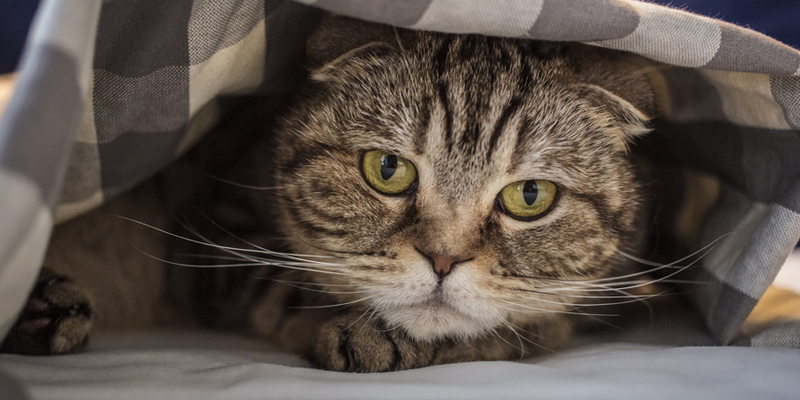 Get the most out of the season with these summer cat safety tips so you and your kitty can have a safe and cool summer! One is the Loneliest Number. If You’re a Cat. 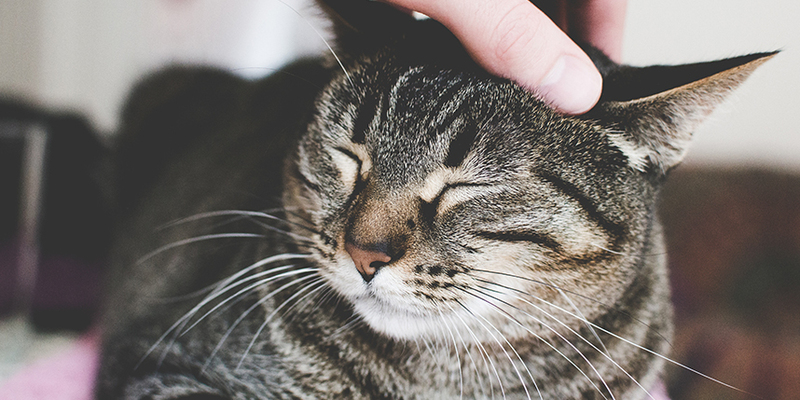 Your cat may never admit it, but he or she craves companionship. 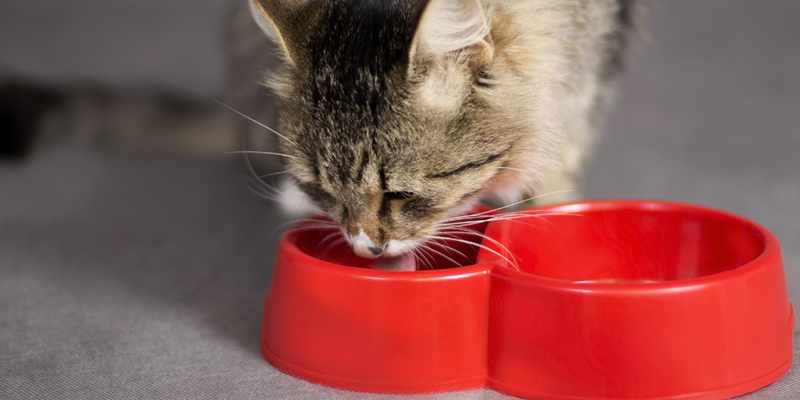 Get tips & advice from guest blogger & pet lifestyle expert Kristen Levine as she shares five tell-tail signs of a lonely cat. The spring season means gardening, and when you have cats, why not make a garden you can both enjoy? 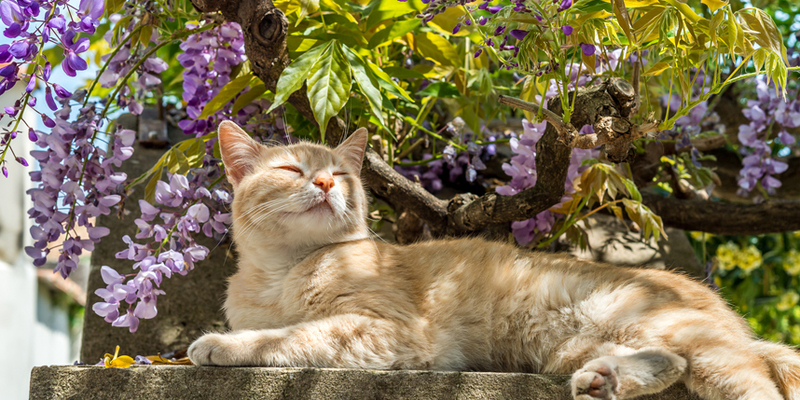 Read up on your felines’ favorite plants as well as a few poisonous plants you need to skip. 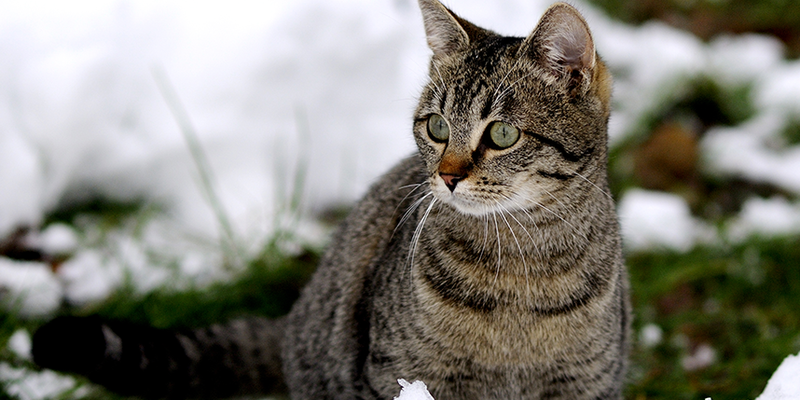 Plus, check out these must-see cat garden tips and tricks!